May’s Ocelot Album Reviews | The Gig Monkey Blog. A strong selection this month. I really enjoyed three of the albums reviewed. 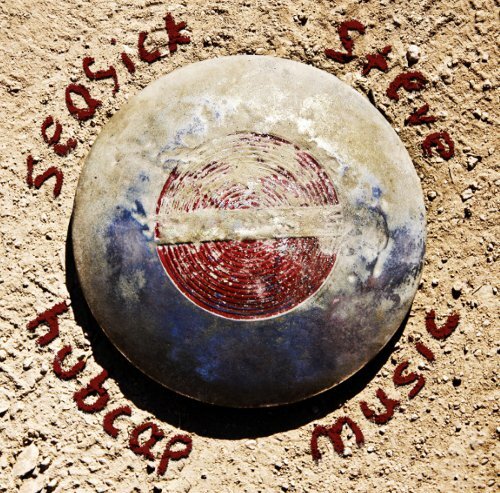 It is always nice to hear new Seasick Steve material, and this is one of his strongest offerings to date. and I have been a big Mark Lanegan fan since the days of The Screaming Tree’s. He is an artist that garners huge respect for doing what he wants to do, and experimenting constantly, linking up with all sorts of other artists (QOTSA, Isobel Campbell, Greg Dulli) and now with Brit bluesman Duke Garwood (yes, that is Garwood, not Norwood as you published, idiot!) for an album of incredible complexity and atmosphere. 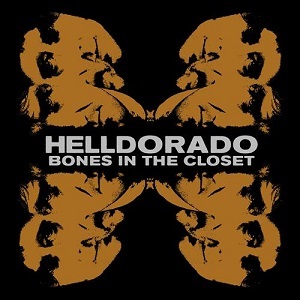 But album of the month for me is the batshit Helldorado’s Bones In The Closet. A bizarre hybrid of Norwegians playing music from the US/Mexico Borderlands. Weird but utterly addictive and brilliant. I cannot stop playing it. 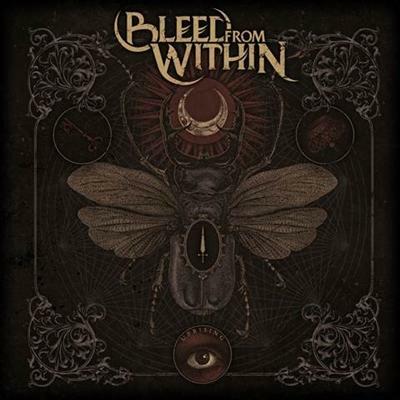 Dragging along at the back is Bleed From Within, probably mainly because I just don’t get their style of shouty metal. Low on melody, high on bpm it does nothing to me. Someone else really needs to get sent this kind of record, as I am never going to buy into it. Business as usual for the grizzled hobo bluesman, with the usual masterful slide guitar and proper blues music and songs that are stories of personal experience and trouble, told from the heart. This album is 100% analogue and it suits perfectly, as do guest artists like Jack White and John Paul Jones who slot in seamlessly. And the album name? Some of it is played on a guitar made of two hubcaps and a garden hoe. Nuts. Mark Lanegan, former Screaming Tree (look them up, brilliant band) and one time Queen Of The Stone Age, teams up with UK bluesman Duke Garwood, resulting in a weirdly titled album of blues influenced songs that are haunting, poetic and achingly beautiful and grimly ugly all at the same time. Gruff and murmured vocals from both men compliment the astounding guitar work perfectly, resulting in a yearning to sit in a dark and smoky club with a bottle of whisky to enable a better connection with the songs. This is totally bonkers -a bunch of Norwegians who sound like a Mariachi Surf-Punk band soundtracking a Tarantino spaghetti western. Yes, sounds totally batty, but I love it. The songs are simplistic tales of murderers, loose women, crazy motels and hot-rods, and musically it is so tex-mex bordertown you can taste the chillis and feel the sand on your skin as you trip over the tumbleweed. Maybe not for everyone but amazing fun in my book. Highly rated Scots metallers return with their third full album. Monstrous sounding and stuffed to the gills with infectious hooks, killer riffs and moments of atmospheric and dynamic euphoria according to the press release, I still don’t quite get it. Musically yes it has a lot of interest with some amazing guitar interplay and massive riffs but the screamed vocals and persistently overplayed drums are a distraction. Someone else really ought to review this type of thing. Maybe it will grow on me?